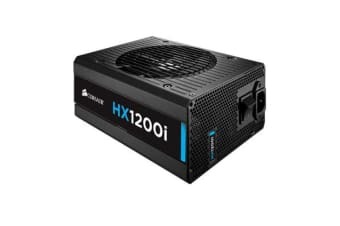 HXi Series power supplies give you extremely tight voltage control, virtually silent operation, and a fully modular cable set. With all Japanese 105degC capacitors, they’re a great choice for high performance PCs where reliability is essential. 80 PLUS Platinum efficiency reduces operating cost and excess heat, and together with Zero RPM Fan Mode technology, gives you virtually silent operation.